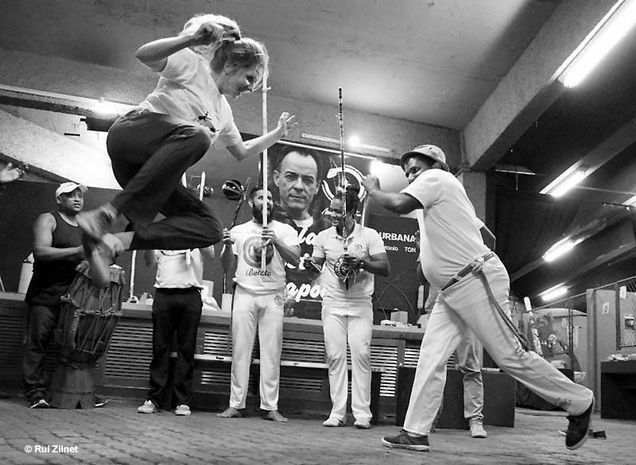 Capoeira News Online was founded with one goal: to provide capoeiristas of all kinds with a trusted source for news, videos, interviews, and more. 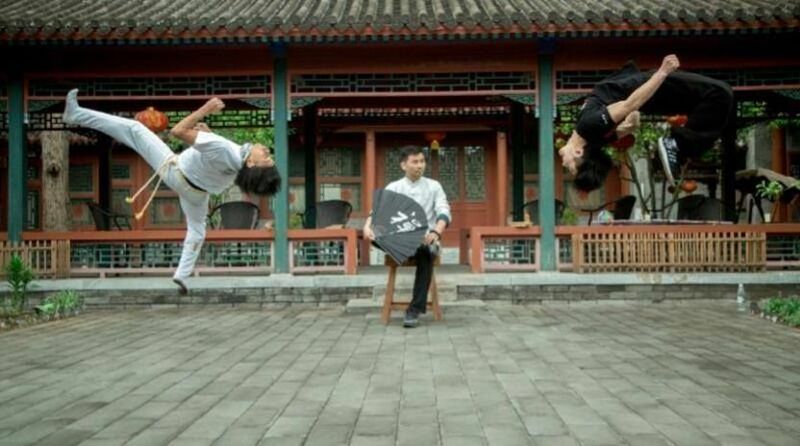 We promise to always be fair, honest, accurate, and true to the art of capoeira. 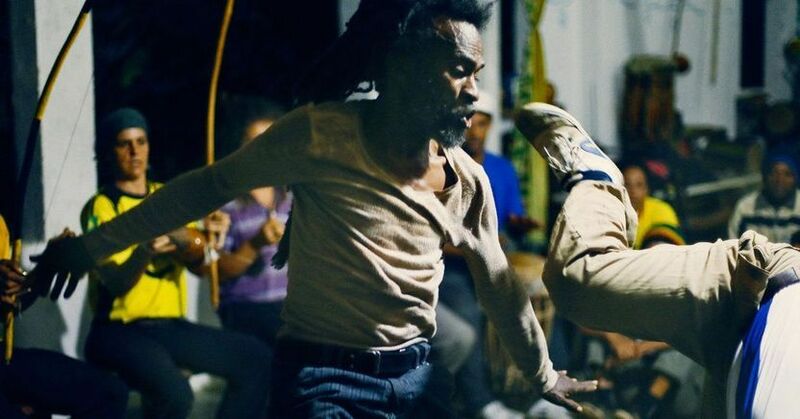 We will never demonstrate favor towards any group or groups over others, nor will we affiliate ourselves with any particular group — all styles of capoeira are treated equally. 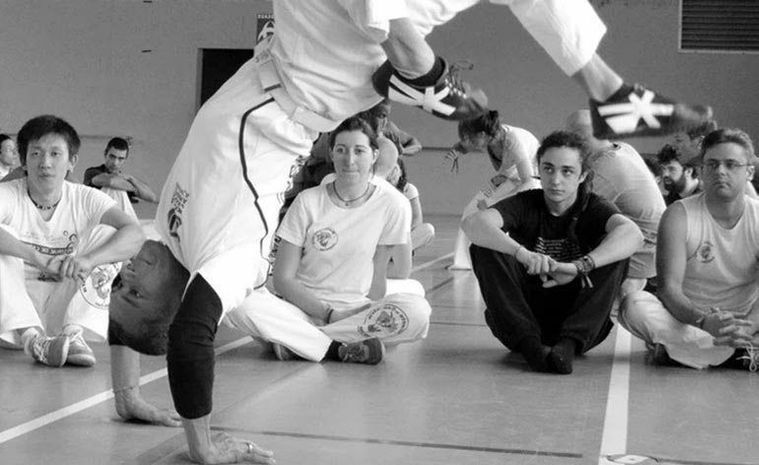 We believe that the best way to learn and experience capoeira will always be in class and in the roda, under the guidance of a mestre or mestra. Our content will never replace that experience, and that is not our goal. We seek to only supplement the capoeirista’s journey with timely information and discussion, and exposure to capoeira all over the world. We hope you enjoy our websites and encourage you to contact us with any feedback you may have.